Triaminic is kosher — is Maalox far behind? Rabbi Eliyahu Safran, senior rabbinic coordinator for the Orthodox Union, sits in his office Feb. 8 in New York. 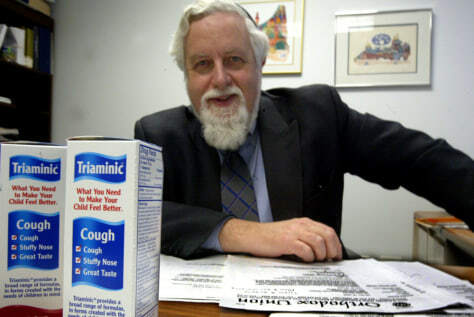 The union, a major certifier of kosher products, has given its endorsement to Triaminic, making it the first over-the-counter medication the union has certified as acceptable under the dietary laws of Orthodox Judaism.